Our hometown of Louisville, Kentucky is no different than any other region we serve. We have diverse groups yearning to work together to achieve a common goal. 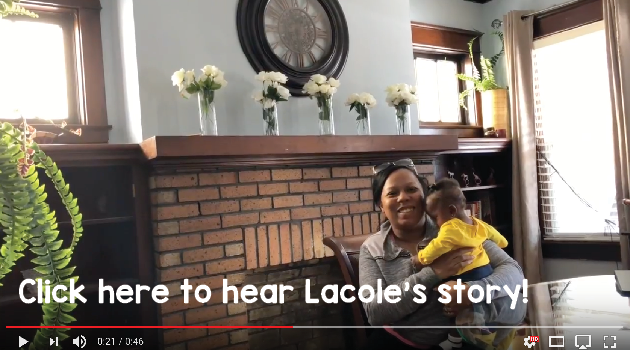 We want to bridge the gap of various areas in Louisville by creating conversation, enhancing the community and building lasting relationships for our town though community impact projects. Urban Immersion: What is it? 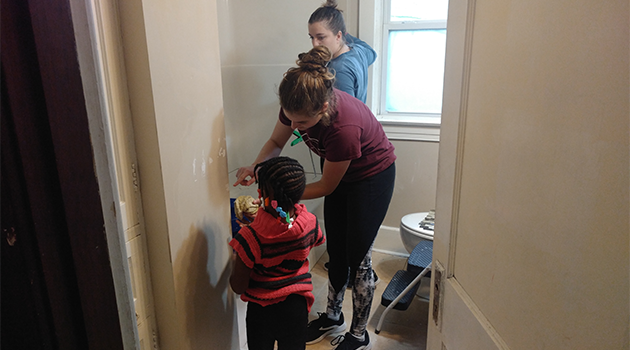 Urban Immersion is Hand in Hand’s newest program devoted to building relationships in our hometown of Louisville, Kentucky. 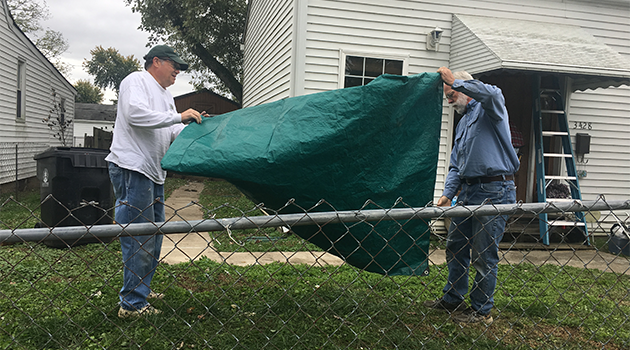 Prompted by a local pastor the question arose, “Why are you flying over your own mission field?” With need in our own backyard, it was time to reevaluate how we lend a hand and how we change lives. 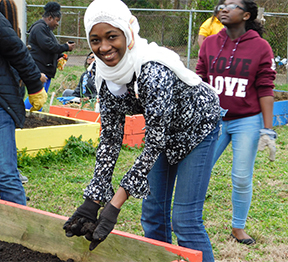 This program asks volunteers to work with local residents on community impact projects, take part in area activities and eat at homegrown restaurants. 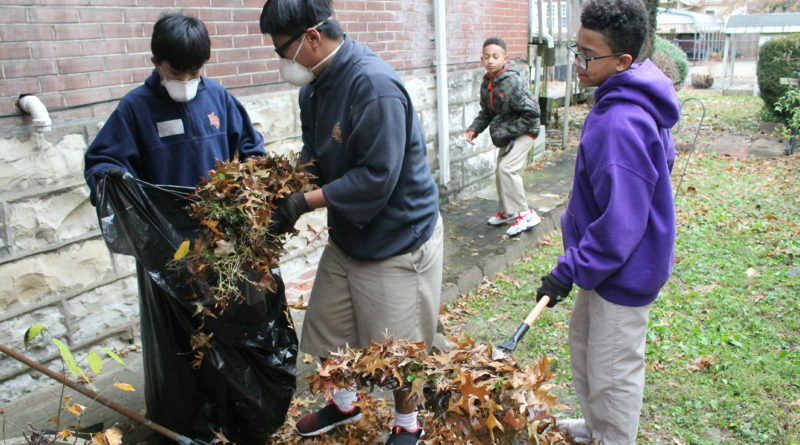 The program hopes to attract local volunteers, corporations and nationwide groups to provide a variety of service in Louisville from one-day service experiences to week-long immersion trips. We offer day trips for any size group and overnight immersion trip opportunities for groups of up to 20 individuals. We welcome individuals, churches, youth groups, colleges, and businesses. Click here for more information on pricing and policies. 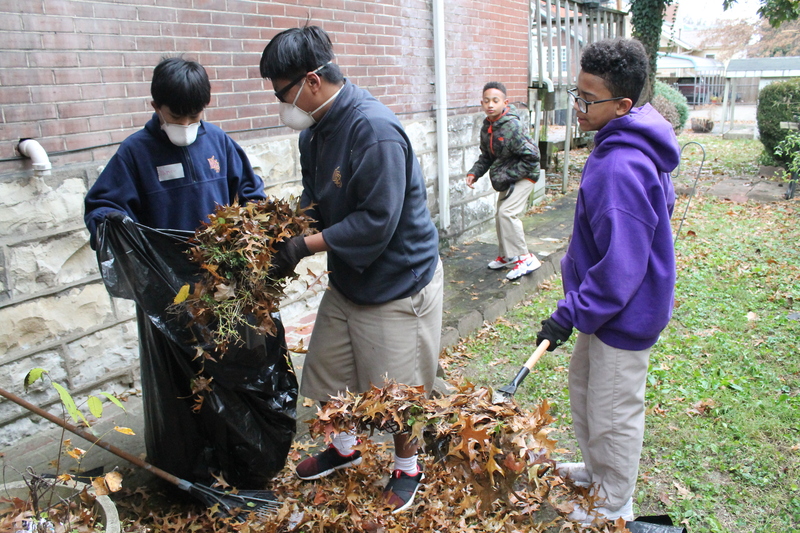 If you or a group is interested in participating or creating a service day, please contact Allison Ridenour at (502) 459.9930 or allison@myhandinhand.org to get started. Join us for a 55+ day at Hand in Hand! We have dates every month – come each month, come every other or come whenever you can. 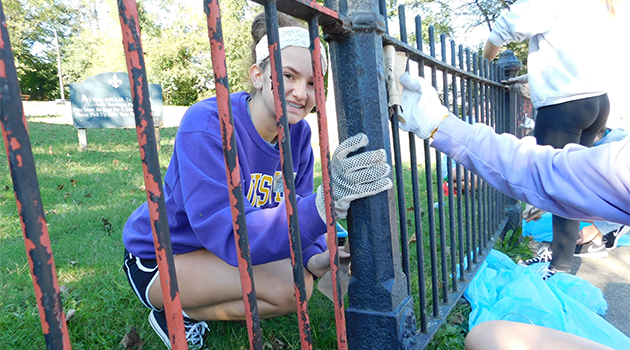 Groups work on a variety of projects including painting, neighborhood cleanup and other community impact projects. Check our immersion trip page for 2019 dates. 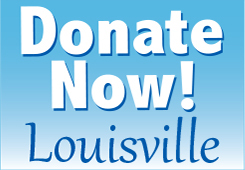 Contact allison@myhandinhand.org for more information or 502-459-9930. Our international headquarters in Portland is the perfect place for a retreat, business meeting or service opportunity. Whether it’s a one-week alternative college spring break or an overnight ladies’ church group, a full-day immersion/service day or you just need a meeting space for a couple of hours, our facility can suit a variety of needs. The retreat center also houses our volunteers as they participate in community impact projects. 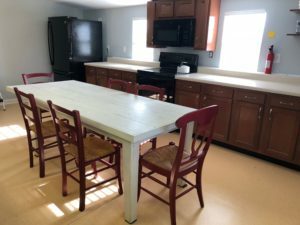 They will stay in the second floor of our Louisville office building, which has been converted into living space with sleeping for 20 individuals, bathrooms, a full kitchen, a seating/lounge area, and a multi-purpose room for gathering. Please join us for a trip that will change your life! CREATE YOUR OWN – call our office to get started. Don’t see a date that works for you? View all our immersion trip dates or create your own immersion trip group! We work with families, churches, schools and other organizations to schedule immersion trips. 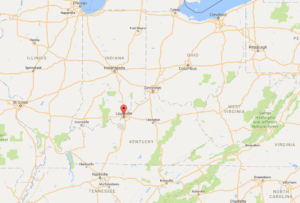 What to Expect as a Tripster in Louisville? Prior to your arrival, Hand in Hand will go door-to-door discovering the needs in our community. 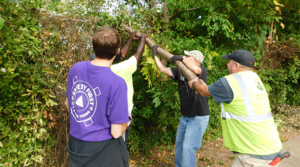 This means every group’s experience will be a bit different – maybe you will work on home repairs, alley clean-ups, building a park bench, creating a community garden or building a wheelchair ramp. If you have a specific interest, let us know and we will search it out for you! We encourage you to take part in the community and eat at homegrown restaurants like Cup of Joy, Sweet Peaches, Annie’s Pizza, or The Table. You can also add places like Muhammad Ali Museum, McAlpine Locks and Dam, Shawnee Park or Portland Museum to your schedule. Out of town guests may enjoy a day at Churchill Downs, the Louisville Slugger Museum or walk the Big Four Bridge! For more information, please contact Allison Ridenour at allison@myhandinhand.org or (502) 459.9930. For more information about creating your own group immersion trip, contact Allison Ridenour at allison@myhandinhand.org or (502) 459.9930. For years, Hand in Hand has dreamed to serve locally. In 2016, Hand in Hand was honored as one of six local nonprofits to receive a Leadership Louisville Center’s Ignite team making this dream a reality. These highly sought after leadership teams, comprised of young leaders in Louisville, are challenged to help nonprofits reach specific goals. Our team helped Hand in Hand create and launch the Louisville Urban Immersion experience. 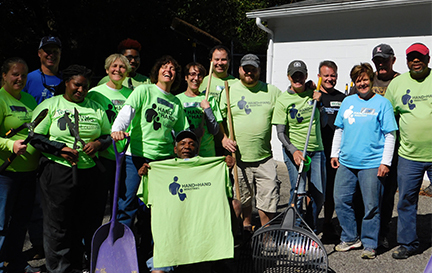 This program invites you to work with local residents on a variety of community projects determined by the community itself. 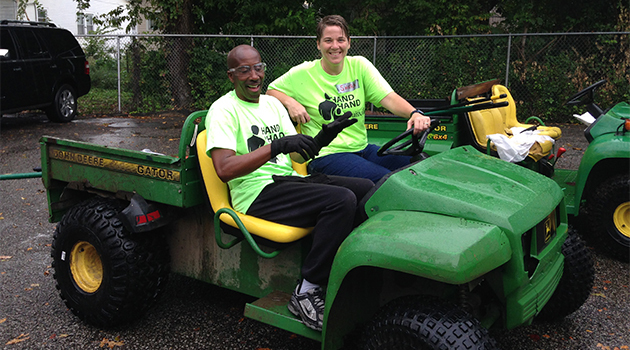 Hand in Hand answers the expressed needs of the communities it serves, and Louisville is no different! From time to time, we will even pair you with a local church partner, family, businesses or other area non-profit doing great work to strengthen our community! 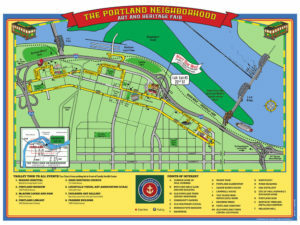 If you choose an overnight experience, you will stay on the upper level of the Hand in Hand office in Portland. 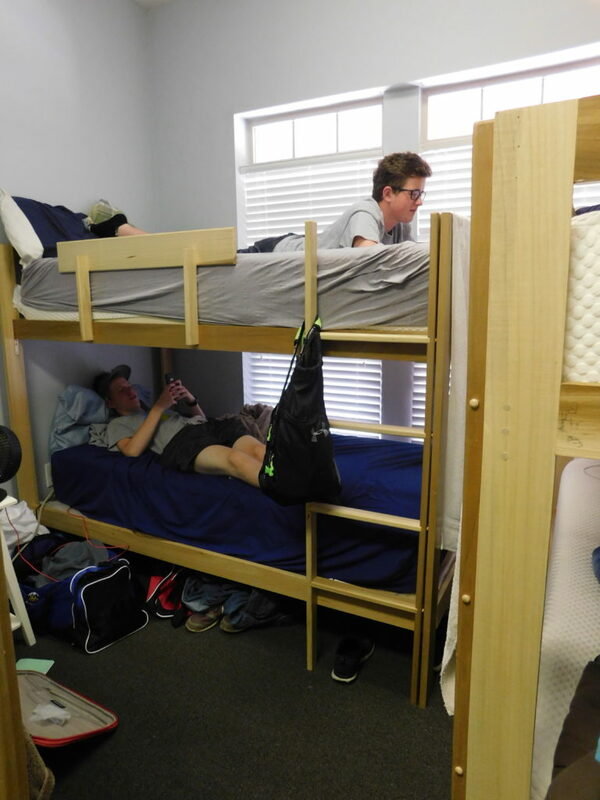 It has been converted into dorm-like rooms with sleeping for 20, multiple showers and a full kitchen. There is also a multi-purpose room for gathering. For group larger than 20, contact our office – we can still make it work! In 2015, Hand in Hand offered mentoring to several Kentuckiana schools. While this program was very rewarding, we have shifted our focus to a be service organization for these students. 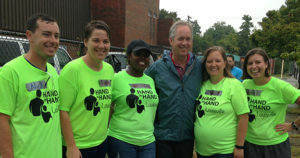 Seneca High School has become a great partner school with their students participating in Hand in Hand trips to Appalachia and joining forces in the “Yum! Brands: Lead the Feed” service projects. + Volunteer Groups – Contact Allison for more information. + Volunteer Time as a Licensed-Construction Help / Site Leader – Contact Bill for more information. + Donate Now to help this program! If you or a group is interested in helping us move this program forward or want to volunteer in the future, please contact Allison or (502) 459.9930. “I feel like you and the group of people that you bring with you are my angels from God! I’m so grateful and I feel so blessed for the first time in my life. Thank you so much!” – Donna D.
Thank you for traveling with us! 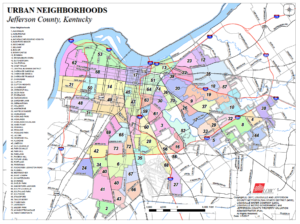 Please tell us about your experience in Louisville by taking a quick survey. Your feedback is crucial to our program development.